The American Red Cross Heroes Breakfast is the largest annual fundraising event for the Cape, Islands and Southeast Massachusetts chapter. More than 500 heroes, individuals, community leaders, business owners, family and friends will be in attendance. At the breakfast, we are proud to showcase how local heroes change lives. 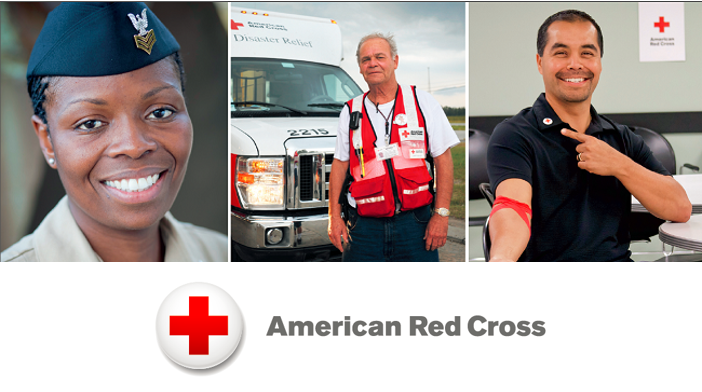 Selfless acts of heroism—whether they occur through saving a life or enriching and transforming lives over years of service to our community–make a difference in our Cape, Islands and Southeast Massachusetts communities. Every person we highlight is a true hero.